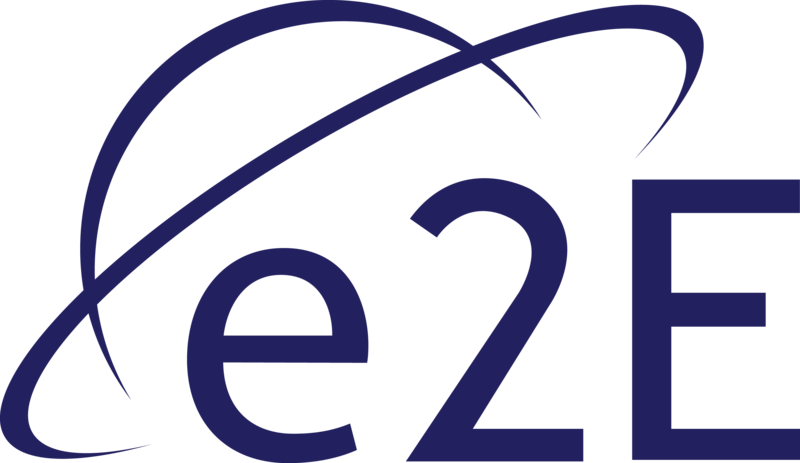 e2E’s Headquarters are situated in Welwyn Garden City. These premises accommodate the main services and development within e2E and host a fully equipped communications test laboratory. e2E’s Sales Hub is situated in Gateshead, North East. This serves as the front line operation to all customer enquiries related to our technologies, products & managed services.